Summer is never ending in the UK at the moment and I couldn’t be happier!!! It’s the simplest thing but my skin looks and feels so much happier, I’m up earlier so I can be more productive, I’m smiling more….this is winning at life !! I received a PR sample from Rodin olio lusso of their Mermaid Luxury Illuminating Liquid and the Mermaid Luxury Lip Oil and below is my first attempt using it. The packaging is wonderfully eye catching with a mermaid display thanks to artist Donald Robertson. He provides a dynamic edge to the usual sleek and clean design from RODIN. With the change in the weather and also living in a very hectic city, wearing make up is a bit of a joke at the moment. Jump on the tube or do anything that requires a teeny bit of effort and everything is slipping off…. and I mean everything. Bearing that in mind, I’m trying to remain make up free or wear the absolute minimum to ensure I get all that vitamin D (and before I forget, always wear sunscreen), so these products – available from Liberty London were wonderful. In the video below, everything is kept simple when it comes to my skin. 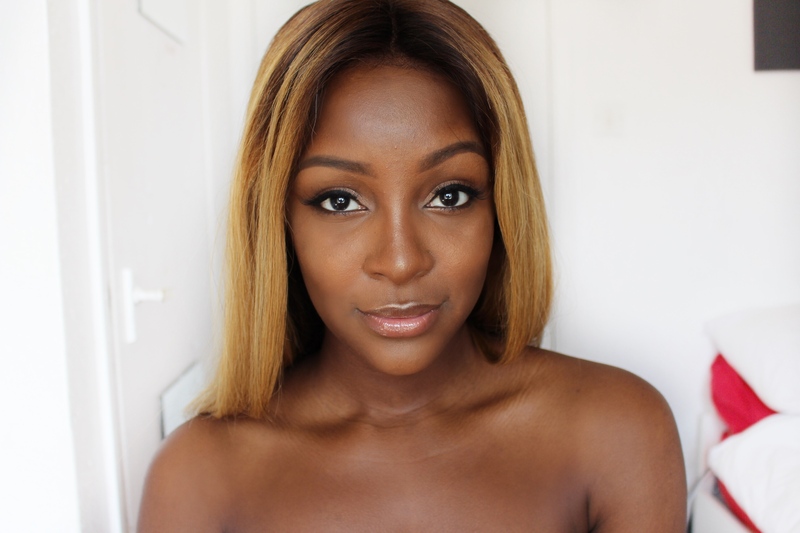 I use my Nars Soft Matte Concealer in Amande to cover up any blemishes and blend. I then go over it with my Mac Mineralize SkinFinish Powder in Dark Deep and add a light contour with my Sleek MakeUp Face Contour Kit in Dark. To finish the look, I applied RODIN Mermaid Luxury Illuminating Liquid on the highest points of my cheeks, tip and bridge of my nose and my Cupid’s bow. Simple!! 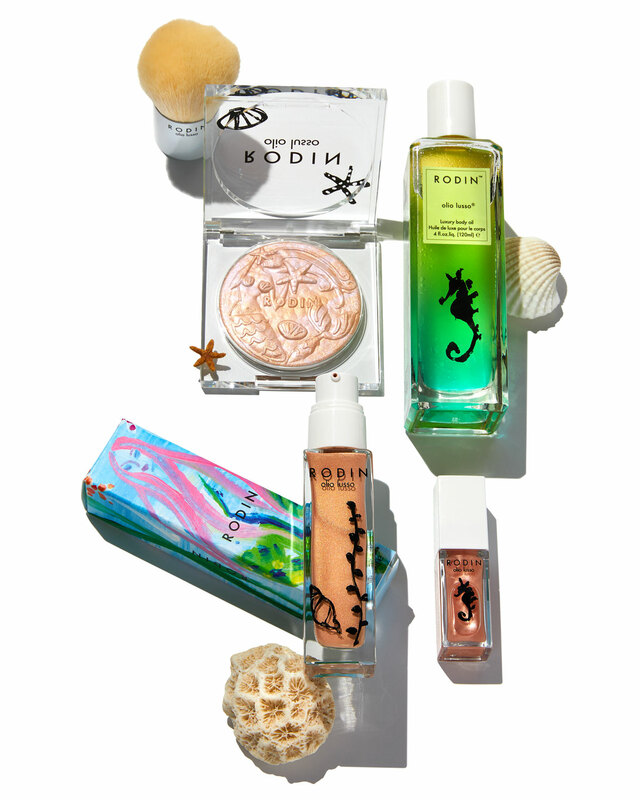 And I can’t wait to try the the Mermaid Luxury Lip Oil next! Please note, A LITTLE GOES A LONG WAY and it’s sooooo lovely! !